Ordering badges and prints has never been so simple. 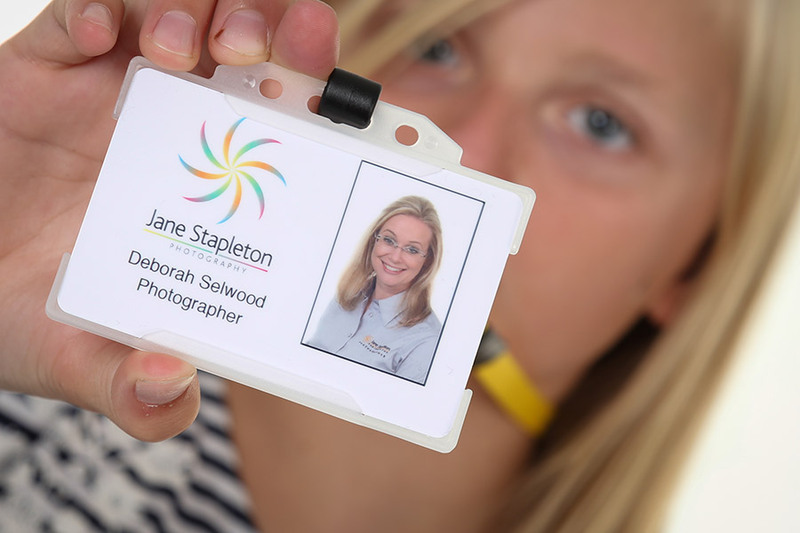 Choose the images you want, enter their names, select a lanyard colour and/or print size. Follow the few easy payment steps. Your order will be on it's way, more reliably than ever. Have your own images, no problem! ​You can add as many of your own images as you like. Meaning if someone was absent on the day of shooting, or we just didn't get your good side, you can use any image you've taken yourself with a simple click of a button. Upload pupil data for upcoming shoots straight to the School Portal. Data is transferred securely and directly from your server to ours. 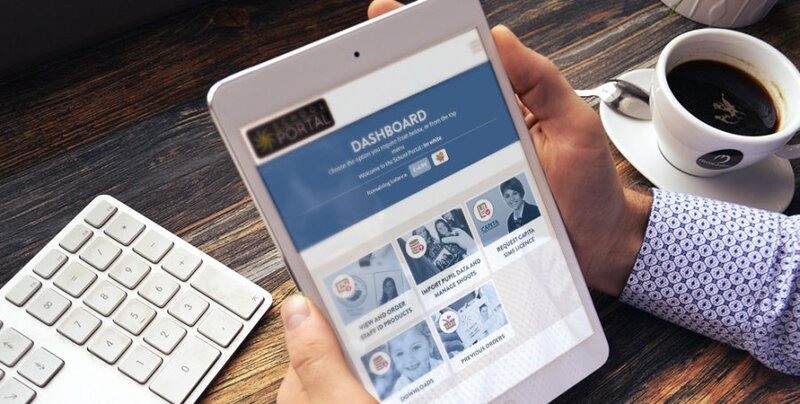 Every School will receive a loyalty allowance linked to your Portal account, ensuring that you can order all of the products you need, without spending school funds. We'll be adding a variety of products in the near future. 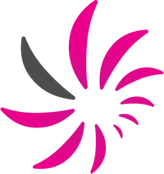 Allowing you to order staffboards, storyboards, a selection of banners, custom lanyards and accessories and much more. The security of data is right at the top of our agenda, this is one of the many reasons why we created our school portal, it will ensure that we use the best possible ways for a school to send and recieve information and photographs. We will only be asking for data once a year now which will be used for both individuals and groups to further reduce school administration. If your school provides us data we can idenify photos and proofs quickly helping with school/parent queries when proofs are lost or when more proofs are needed. How do l login to my school account? How do I order staff badges and prints? From your Dashboard, select View and Order Staff ID Products and then one of either Staff ID Badges or Staff Board Prints. Type in the required information for each member of staff you wish to order and make sure the box next to them is selected. In the Product Options box, select from the drop down menu which Lanyard colour/print size you require. Once you're happy with your selections, click Add to Basket. If you wish to continue shopping and order additional Badges or Prints, click on the Back to Products button. How do I add an image of my own to put on a Badge or Print? 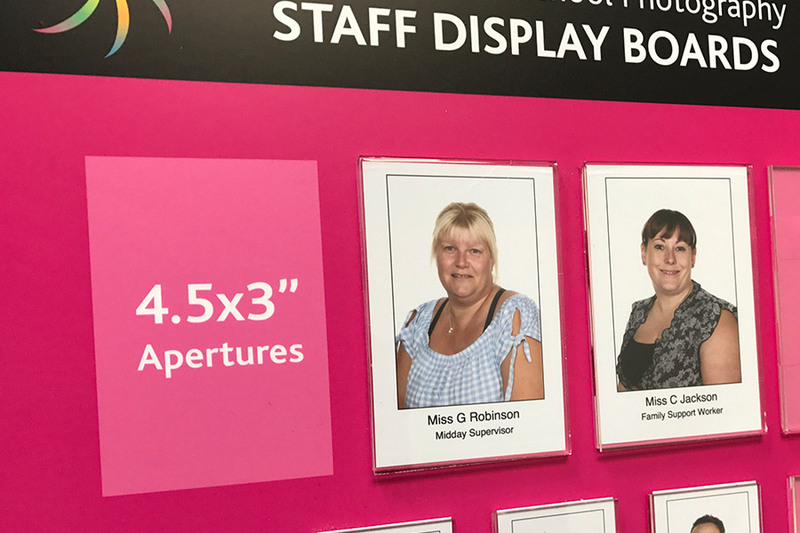 When choosing which staff images you wish to order, you'll also have the opportunity to add any images you've taken yourself with the Add image button. Simply select the file on your system that you wish to upload, and move the cropping tool to however you like. How do I download the images for use on our website/school database? When selecting your order, you'll have the option to download a full resolution copy of all the staff on the current page by clicking the Download images button. How long will it take for me to receive my SIMS License? We order all of our SIMS Licenses from CAPITA. They can take between 1-2 weeks for us to receive them. Once we receive it, we'll notify you that the SIMS License has been uploaded to your account and you'll be able to download it whenever you like. What if I'm having an issue that isn't covered in this guide? If you have a more specific request such as altering how your school badges look, or anything else, please feel free to contact us.